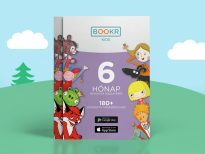 Subscribe to BOOKR Kids Library: choose from our favorable subscription packs! 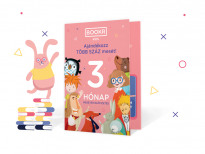 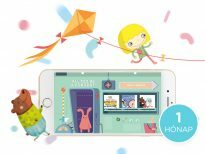 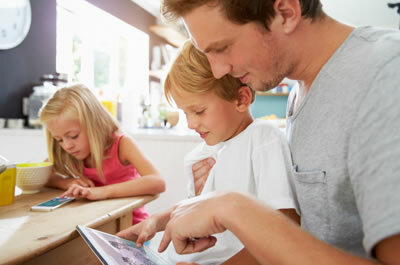 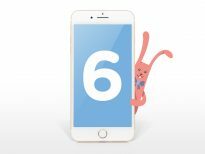 BOOKR Kids application provides you hundreds of classical and modern storybooks in one place, so you don’t need to carry heavy children books. 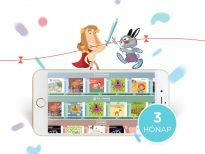 The BOOKR Kids Library is also available offline, so whether you’re on the flight or on the road the interactive stories remain readable. 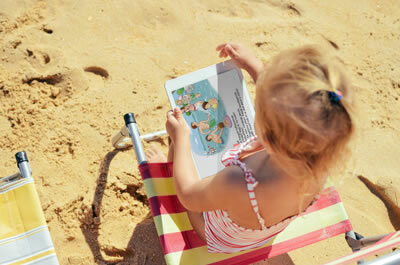 By turning off the narration, the family can read the entertaining stories and enjoy the educational games together.